The Utah State Legislature has approved a $5 million appropriation to restore the Bonneville Salt Flats as part of the state budget. In the past few weeks, Utah legislators received upwards of 1000 emails from the motorsports community, which helped focus much needed attention on the critical funding request. The money will help support a program to restore the iconic land formation in north-western Utah. State funds become available on July 1, 2019. Utah lawmakers made the appropriation contingent on securing a commitment for monies from outside sources. The bulk of the estimated additional $45 million needed over 10 years will come from the federal government, with contributions as well from the motorsports community. 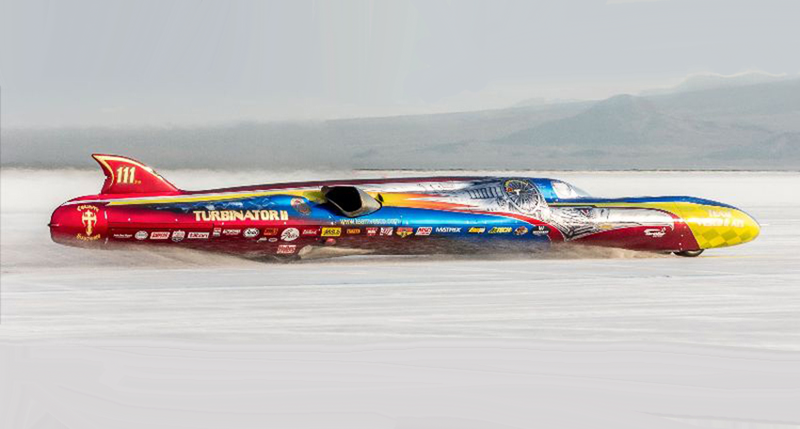 Attention will now turn to the US Congress and US Bureau of Land Management to appropriate funds and make commitments so that Restore Bonneville becomes a reality. The Bonneville Salt Flats is listed on the National Register of Historic Places. The Save the Salt Foundation is a non-profit organization whose mission is to restore the Bonneville Salt Flats in conjunction with the Utah Alliance, a Utah-based organization with the same mission. The Save the Salt Coalition is an umbrella group comprised of automotive and motorsports companies and organizations with a vested interest in this national treasure. For more information, visit savethesalt.org.